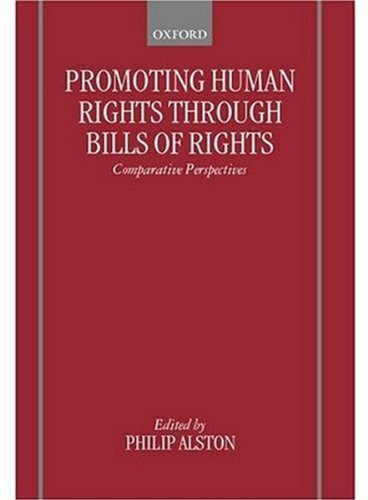 9780199578726 | Oxford Univ Pr, September 20, 2012, cover price $65.95 | About this edition: The definitive work in the field, International Human Rights provides a comprehensive analysis of this wide and diverse subject area. These essays critically examine the functions, procedures, and performance of each of the major UN organs dealing with human rights, including the Security Council and the International Court of Justice as well as the more specialized bodies such as the Commission on Human Rights and the Committee on the Rights of the Child. They also look at the relationship between the various bodies and the potential for major reforms and restructuring. Most of the contributors have been key participants in the United Nations Human Rights regime and all are ideally placed to critically evaluate its achievements and shortcomings. 9780198298373 | Reprint edition (Oxford Univ Pr, March 26, 2017), cover price $185.00 | About this edition: These essays critically examine the functions, procedures, and performance of each of the major UN organs dealing with human rights, including the Security Council and the International Court of Justice as well as the more specialized bodies such as the Commission on Human Rights and the Committee on the Rights of the Child. 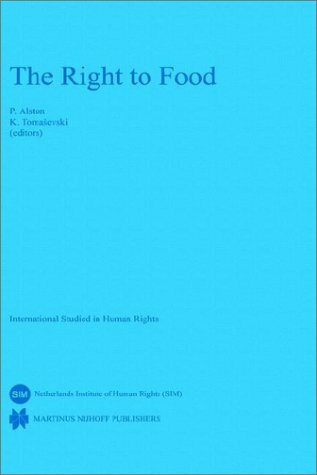 9780198254508 | Oxford Univ Pr, August 27, 1992, cover price $145.00 | About this edition: Human rights is a principal field of international cooperation in the world of the 1990s, with the United Nations as the central focus of these efforts, with the major challenge for the 1990s being to provide effective procedures and mechanisms both for sustained monitoring and for rapid and constructive responses to violations. 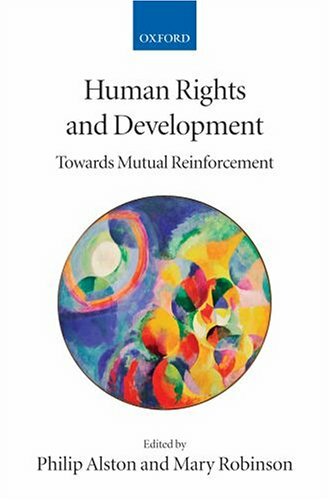 9780198260011 | Reprint edition (Oxford Univ Pr, July 13, 1995), cover price $60.50 | About this edition: Human rights is a principal field of international cooperation in the world of the 1990s. 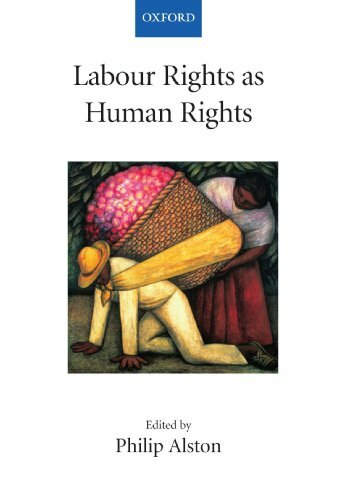 9789004153103 | Martinus Nijhoff, September 30, 2016, cover price $182.00 | About this edition: Economic, social and cultural rights - such as labour rights, and the rights to food, health, education, housing, and culture - make up half of the international catalogue of human rights. 9780199284610 | Oxford Univ Pr on Demand, December 8, 2005, cover price $175.00 | About this edition: Only in the past 15 years or so, with the fall of the Berlin Wall and the realization that freedom and economic well-being are empirically linked, have the professional communities dealing with development and human rights issues begun to communicate effectively. 9780199284627 | Oxford Univ Pr on Demand, December 8, 2005, cover price $99.00 | About this edition: Only in the past 15 years or so, with the fall of the Berlin Wall and the realization that freedom and economic well-being are empirically linked, have the professional communities dealing with development and human rights issues begun to communicate effectively. Can transnational corporations ignore human rights as long as governments don't hold them accountable? If the UN is put in charge of a territory, is it bound by human rights law? Under traditional approaches to human rights, non-state actors cannot be parties to the relevant treaties and so they are only bound to the extent that obligations accepted by States can be applied to them by governments. This situation threatens to make a mockery of much of the international system of accountability for human rights violations. The contributors to this volume examine the different approaches that might be taken in order to ensure some degree of accountability. Making space in the legal regime to take account of the role of non-State actors is one of the biggest and most critical challenges facing international law today. 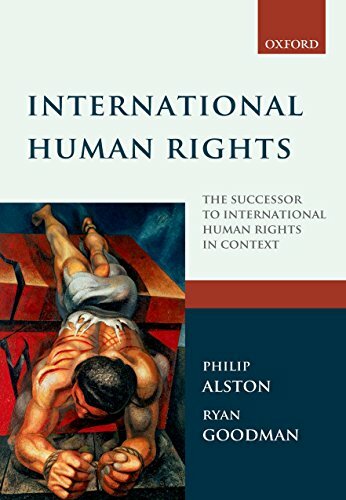 9780199272822 | Oxford Univ Pr on Demand, September 29, 2005, cover price $72.00 | About this edition: Can transnational corporations ignore human rights as long as governments don't hold them accountable? 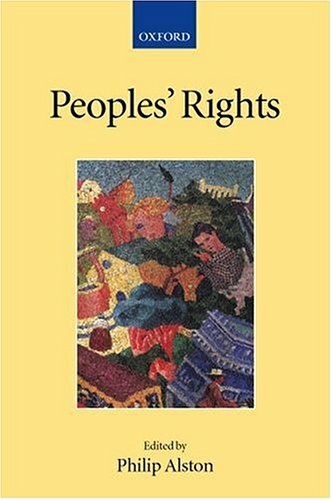 9780199281053 | Oxford Univ Pr on Demand, June 16, 2005, cover price $165.00 | About this edition: Are efforts to protect workers' rights compatible with the forces of globalization? 9780199281060 | Oxford Univ Pr on Demand, June 16, 2005, cover price $60.00 | About this edition: Are efforts to protect workers' rights compatible with the forces of globalization? 9780198298755 | Oxford Univ Pr on Demand, December 13, 2001, cover price $145.00 | About this edition: The right to self-determination has been a driving force in international law and politics through much of the post-World War II period. 9780199243655 | Oxford Univ Pr on Demand, December 13, 2001, cover price $75.00 | About this edition: The right to self-determination has been a driving force in international law and politics through much of the post-World War II period. 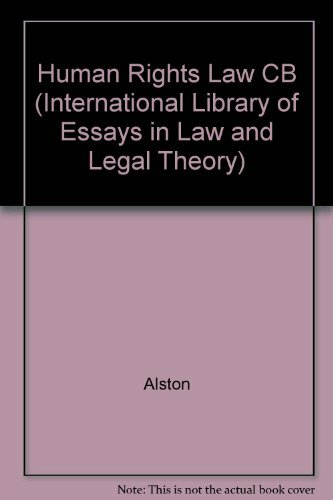 9789041115256 | Kluwer Law Intl, December 1, 2000, cover price $187.00 | About this edition: The Academy of European Law was established by the European University Institute in 1990 and extends the Institute's current programmes into a larger field of interest. 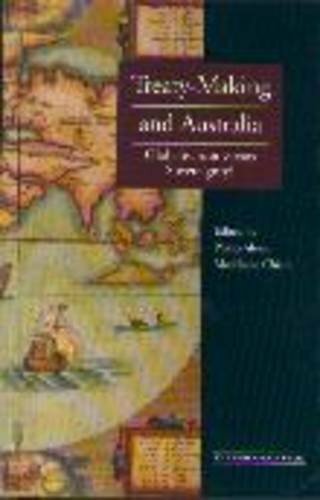 9780521641951 | Cambridge Univ Pr, June 1, 2000, cover price $155.00 | About this edition: Every state in the world has undertaken human rights obligations on the basis of United Nations treaties. 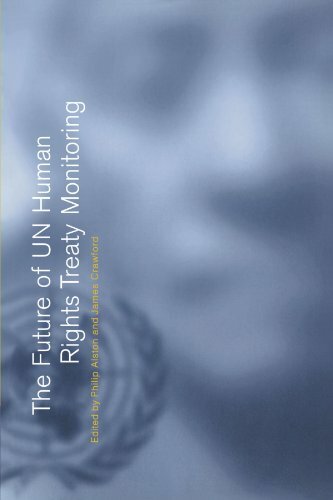 9780521645744 | Cambridge Univ Pr, June 1, 2000, cover price $69.99 | About this edition: Every state in the world has undertaken human rights obligations on the basis of United Nations treaties. 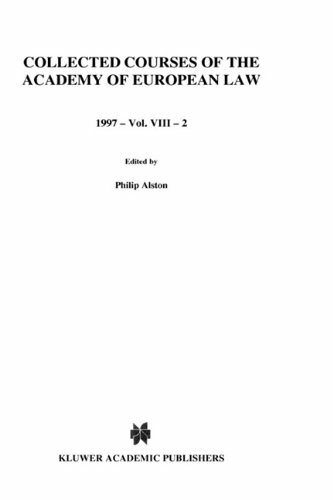 9780198258223 | Clarendon Pr, March 23, 2000, cover price $200.00 | About this edition: In recent years the international community has continued to adopt a flow of both binding and non-binding human rights instruments. 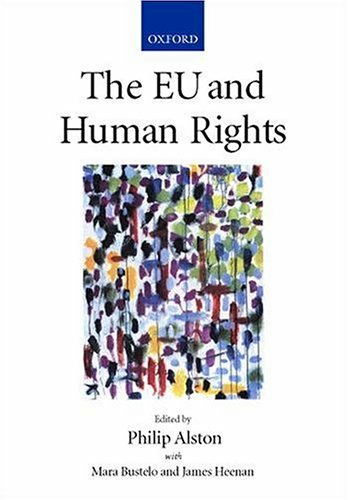 9780198298069 | Oxford Univ Pr on Demand, January 13, 2000, cover price $295.00 | About this edition: For all its achievements in integrating Europe, the EU lacks a human rights policy which is coherent, balanced and professionally administered. 9780198298090 | Oxford Univ Pr on Demand, December 1, 1999, cover price $99.00 | About this edition: For all its achievements in integrating Europe, the EU lacks a human rights policy which is coherent, balanced and professionally administered. 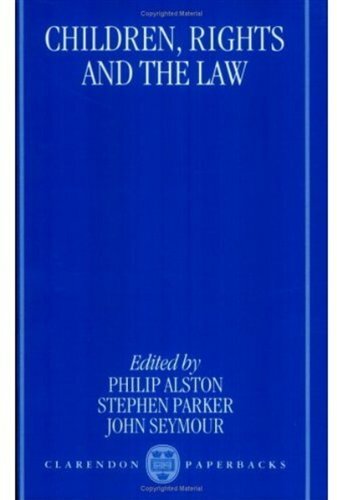 9780814706138 | New York Univ Pr, September 1, 1996, cover price $150.00 | About this edition: This Major Reference series brings together a wide range of key international articles in law and legal theory. 9780198259268 | Clarendon Pr, December 15, 1994, cover price $38.00 | About this edition: The 1989 United Nations Convention on the Rights of the Child is the world's most widely ratified international human rights treaty.